“By assembling the best hockey instruction staff in the city, we believe that Synergy Hockey Skills will become a respected resource for area players to improve in conjunction with the training area clubs offer”, says Jamie Rivers, former NHL defenseman and Synergy Hockey owner. “We’ve partnered with area rinks, clubs, and coaches, to offer a unique training opportunity that fits with every level of player”, continued Rivers. 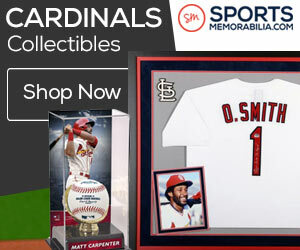 The 2015 summer camp schedule runs from June through August and includes camps for players 8 and Under through high school age at various area facilities. 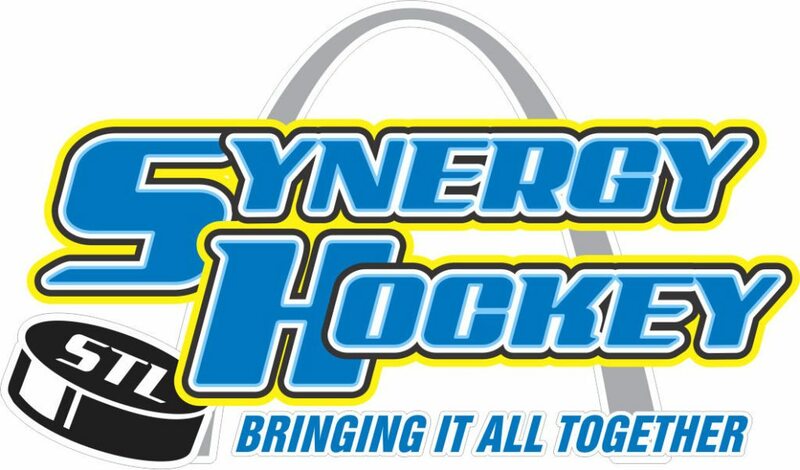 Synergy Hockey Skills will also offer small group training for skaters that train consistently during the summer months, a program that Synergy Instructor, DeSmet Jesuit HS, and 2001 AAA Head Coach Mike Berra sees value in. “When we planned our summer training programs, we wanted to make sure that we offered a program that would allow dedicated player to train with us over a longer period of time, taking advantage of a complete program that offers elements of on and off ice training”, says Berra. Synergy Hockey Skills Camps will start June 1 in Chesterfield and St. Peters and will run through August 7. For more information, please visit www.synergyhockeyskills.com or call 636-237-2220.